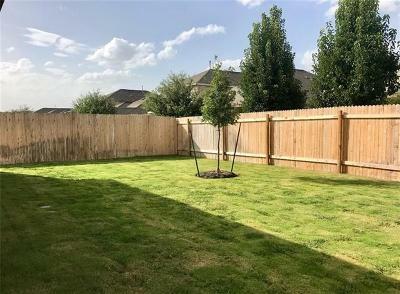 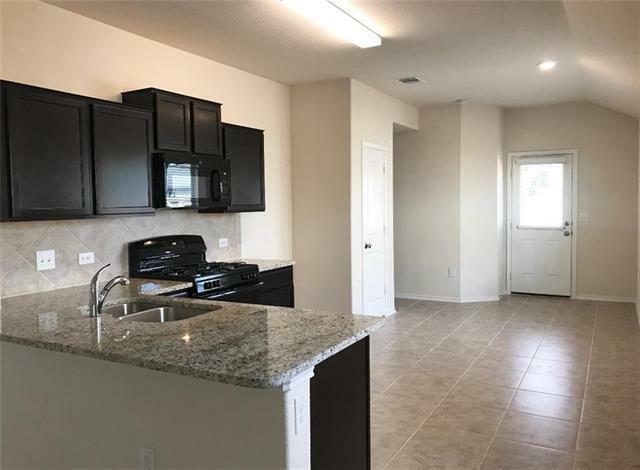 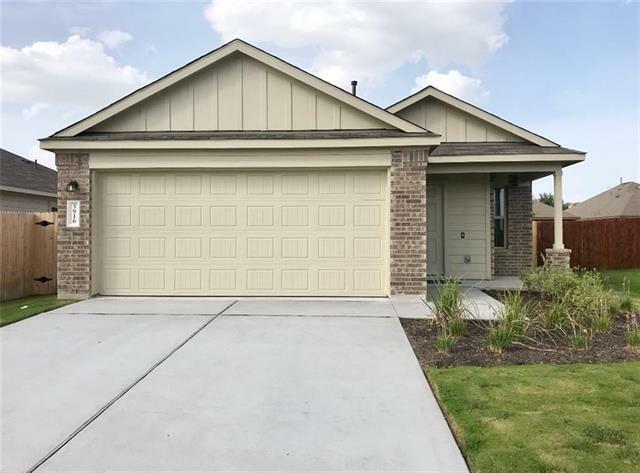 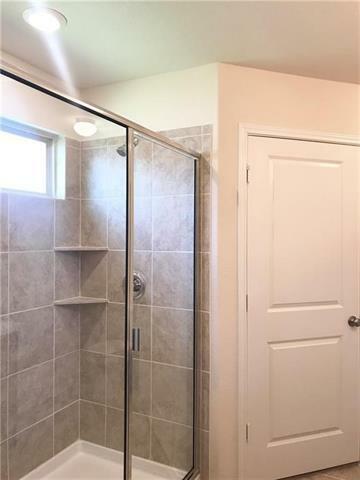 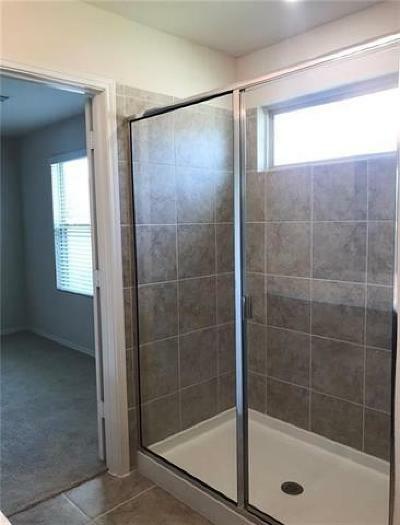 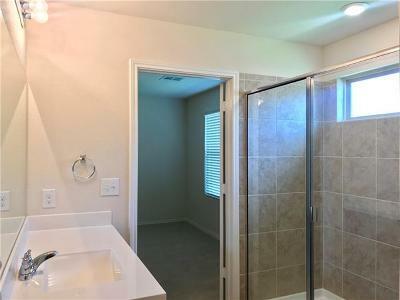 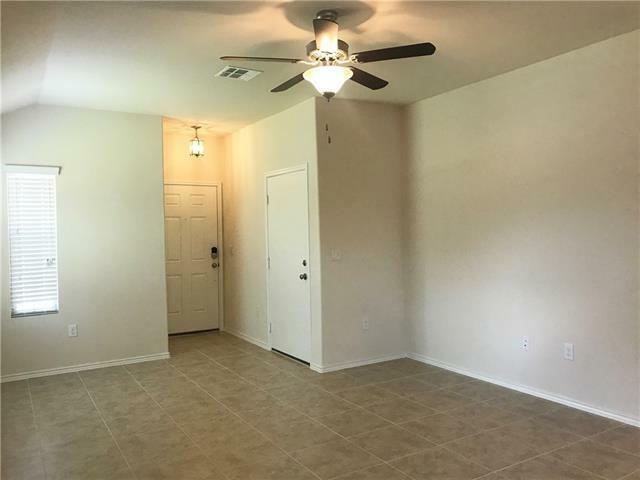 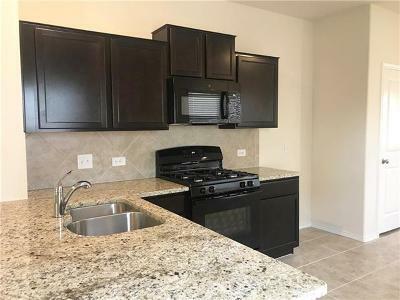 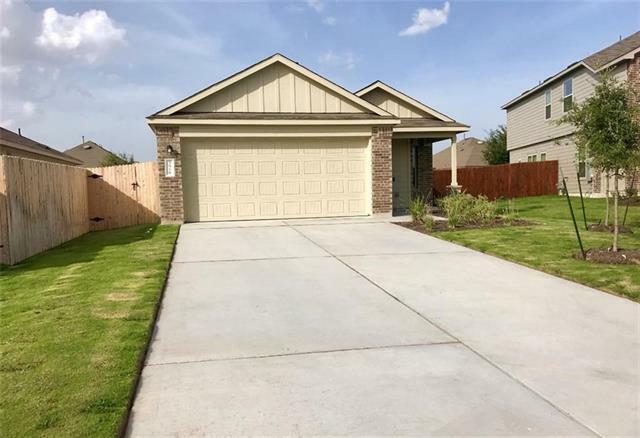 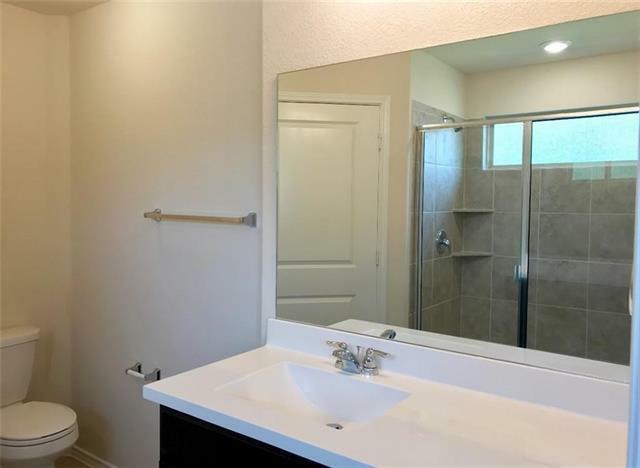 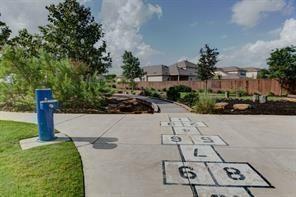 Beautiful Like NEW Single Story Home In South Austin! 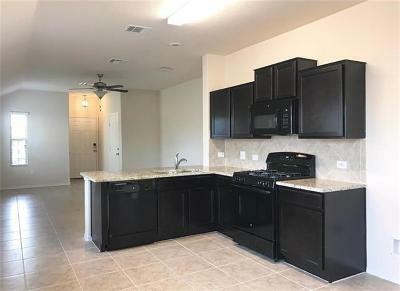 Features include;Granite Kitchen Counter tops,Pantry, Refrigerator,Dishwasher,Microwave,Garbage Disposal, Ceiling Fans,Cover Porch,Covered Patio,Privacy Fence,Energy Eficiente Windows,Private Master Suite,Standing Shower, Ring Doorbell,Baldwin Key-less entry,Sprinklers Front & Back, Community Pool, Parks, Walking Paths, Pet Friendly to Cats & Dogs. 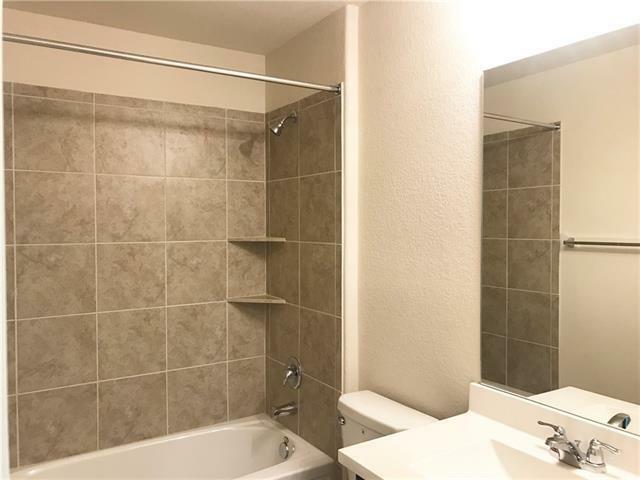 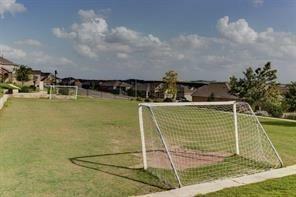 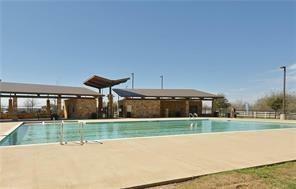 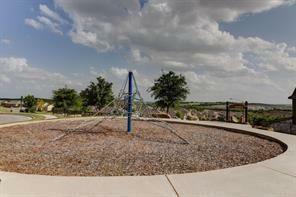 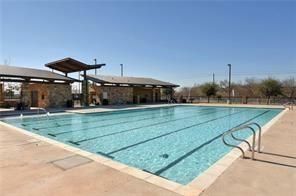 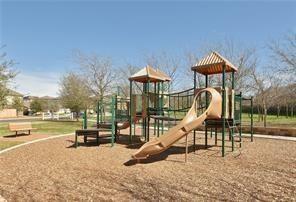 5 Min to South Park Meadows Shopping,Dining & Entertaiment,Easy Access to IH35, 45 & 10 min to DT Austin.